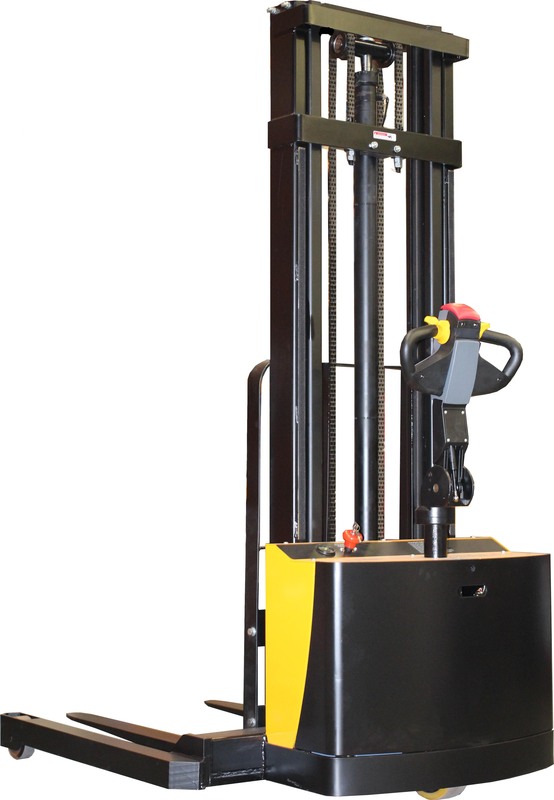 Suitable to be used in areas with reduced space for loading and unloading goods the walkie straddle stacker is the right solution for many applications. Operators will find it easy and safe to use. 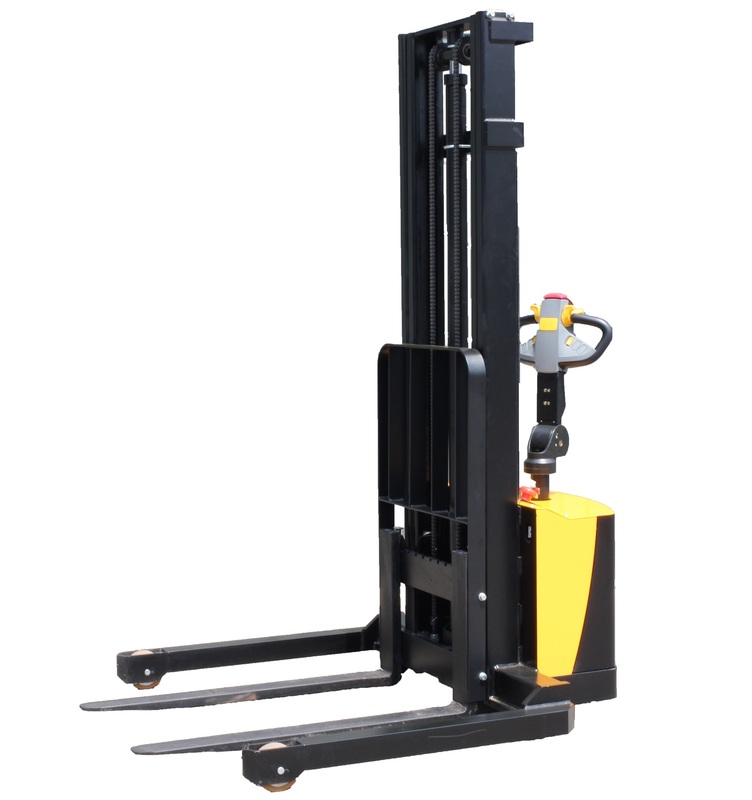 Fully welded Mast section provides strength and rigidity. Key Lock ignition incorporates emergency Power Off.